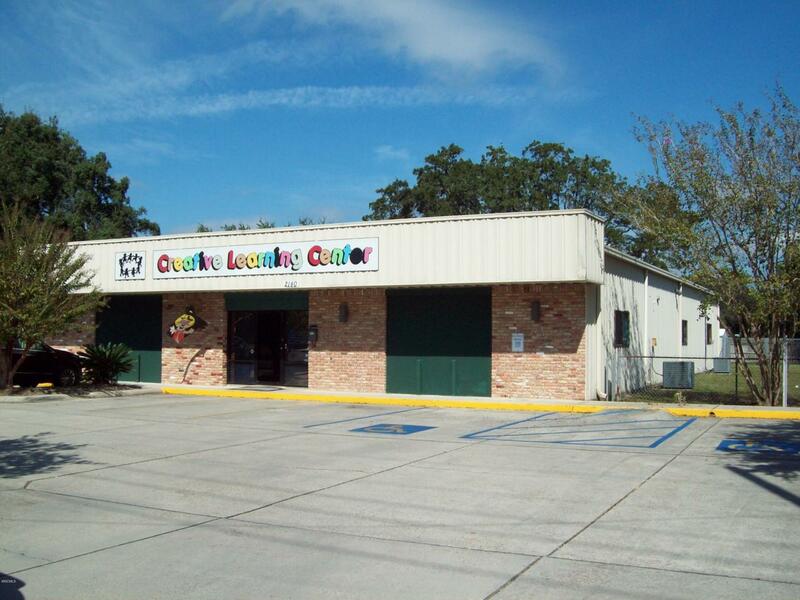 Currently leased to a long term tenant, Creative Learning Center (Child care). $3,000/month. This business can also be purchased.Do not enter business.